5. 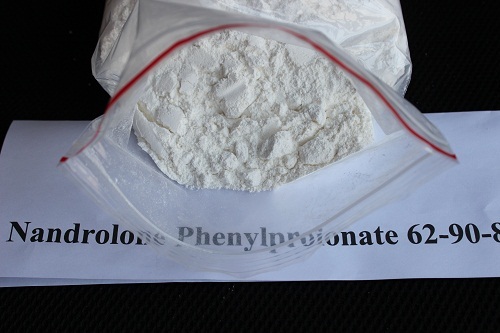 Usage:can be used as pharmaceutical material,Nandrolone phenylpropionate is one of the most popular injectable steroids. It is basically Deca, with a shorter ester ( phenylpropionate instead of decanoate ester found in deca durabolin or nandrolone decanoate), resulting in quicker release into the bloodstream. 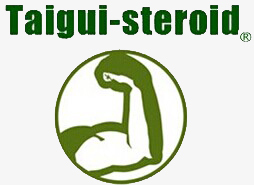 In earlier years, testosterone and nandrolone were the only pharmaceutical injectables that were both widely available to bodybuilders and economical. Estrogen control did not then exist. For this reason, Durabolin’s low aromatizing properties were then quite useful. Durabolin therefore won wide popularity.